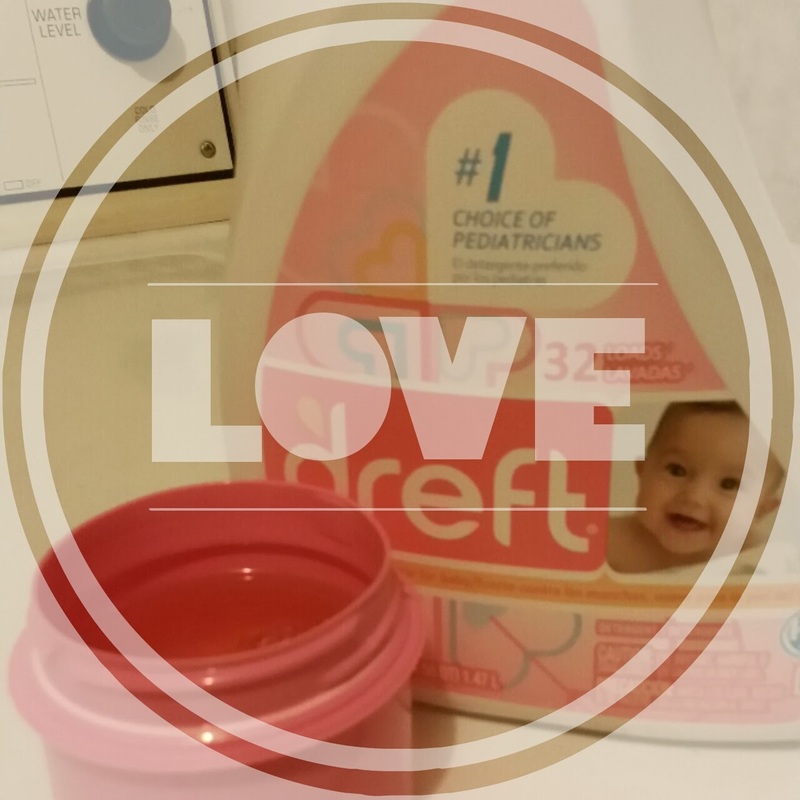 Dreft baby laundry detergent, the #1 choice for pediatricians is launching the “Amazing Baby Days” app for mobile devices. The Dreft Amazing Baby Days App is a fun, simple and convenient way to capture and share special moments, from pregnancy through baby’s first year - and then have them published into a beautiful book that can be shared with friends and family. Parents can now download the app for free, exclusively in the App store on Apple® iTunes®. Throughout the coming weeks, you can view exclusive content from the couple as they prepare for their upcoming arrival on Dreft's Facebook page and Twitter handle. On Tuesday, January 7th, we'll be hosting "Dreft's Amazing Baby Days" Twitter Party from 9pm-9:30pm EST with special guest DANIELLE JONAS! Come and join the fun! The Twitter Party will take place on Tuesday, January 7th at 9pm EST. The Virginian available TODAY on Blu-ray and DVD!